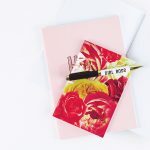 We’re loving these clever little accessories from Loving Label. 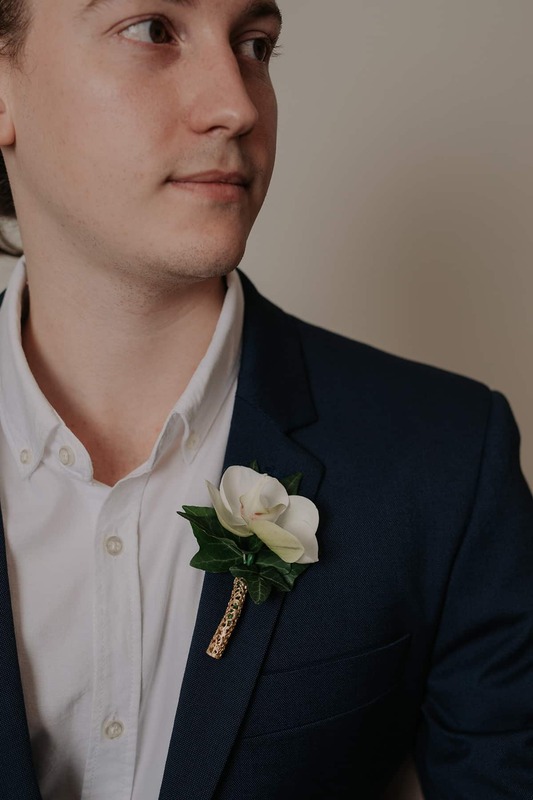 Completely gender neutral and perfect for anyone in your bridal party wearing a suit, these unique boutonnière and lapel pins will keep your floral accessory in place (and in style!). Oh, and check out their range of earrings for a super-sweet bride’s gift. 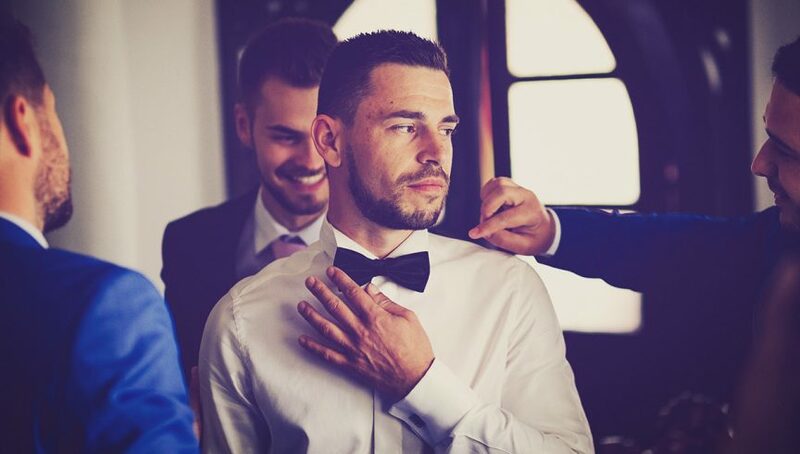 Grooms, there’s no shame in taking care of your hair. 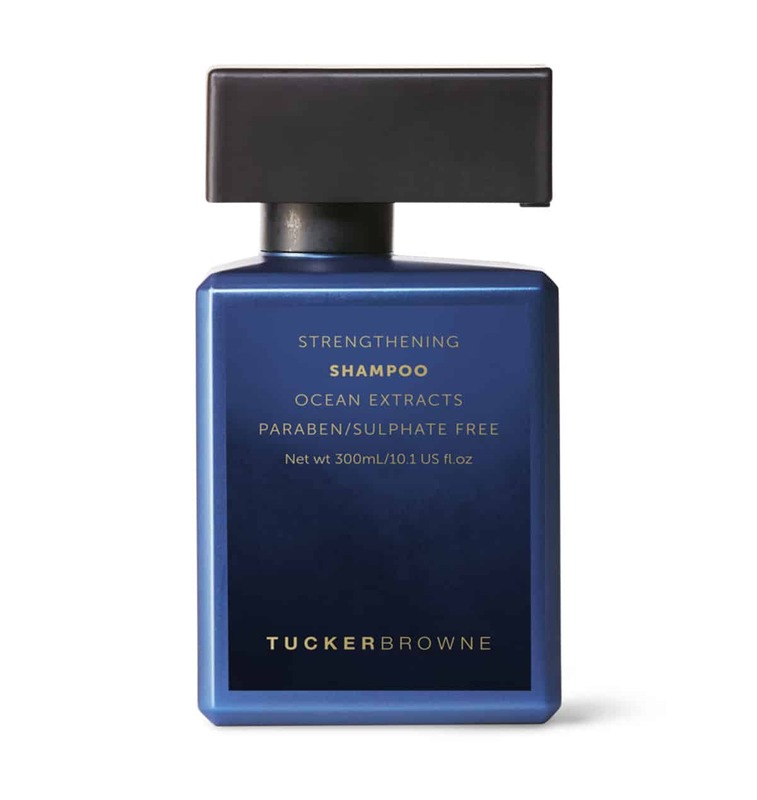 Try the products from Aussie company Tucker Browne, which are packed with pure marine minerals to keep your locks looking good – like, David Beckham-good. Jet off to your honeymoon like a total boss with the new Wil Valor Weekender leather travel bag as your carry-on. 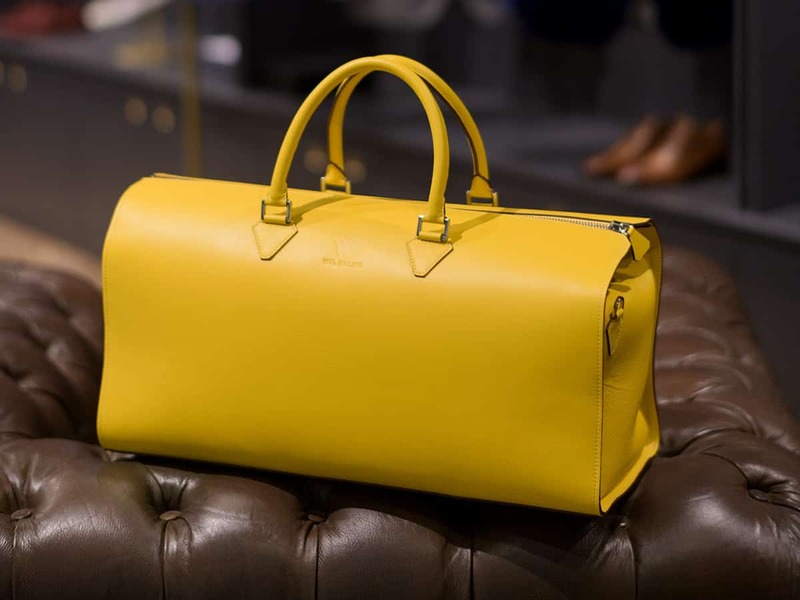 Handmade in Italy and available in a range of colours, they can also be personalised with your monogram – very Don Draper. Choose your perfect match at Wil Valor’s new Brisbane store. 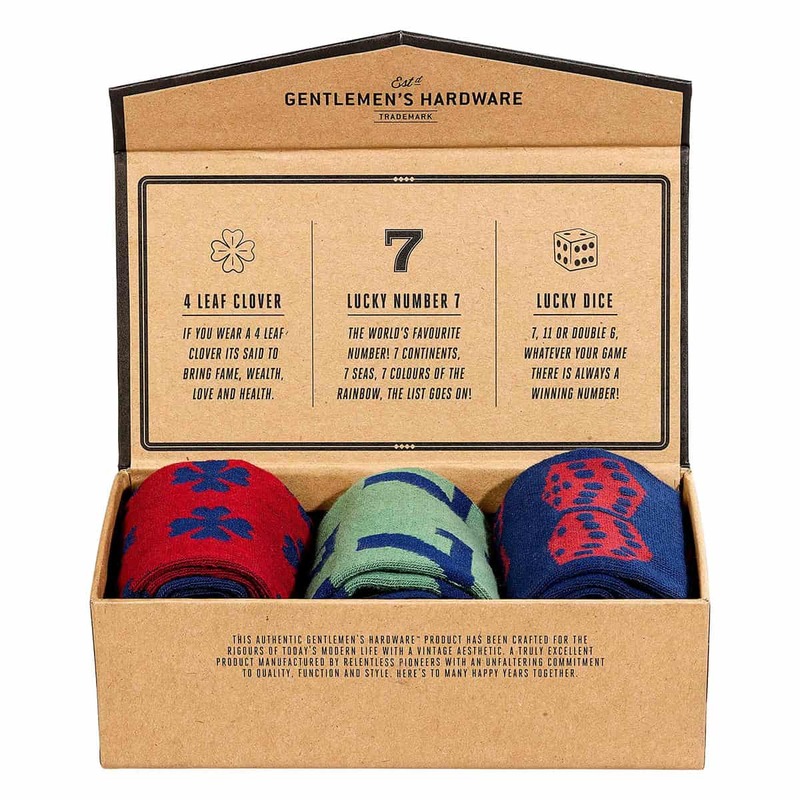 Available through online boutique Annabel James, these lucky symbol-printed socks from Gentlemen’s Hardware make a great groomsmen’s gift. 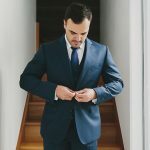 And we wouldn’t blame you one little bit if you wanted to wear them on your special day yourself – you know, just in case. 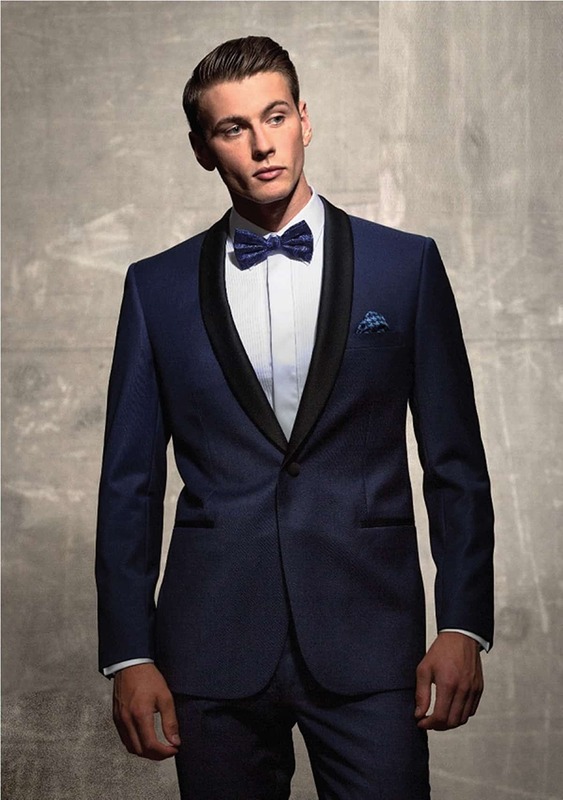 One more reason to become a VIP member with suit experts Tony Barlow? You’ll score 10% off purchases for life (including sale items). Winning! 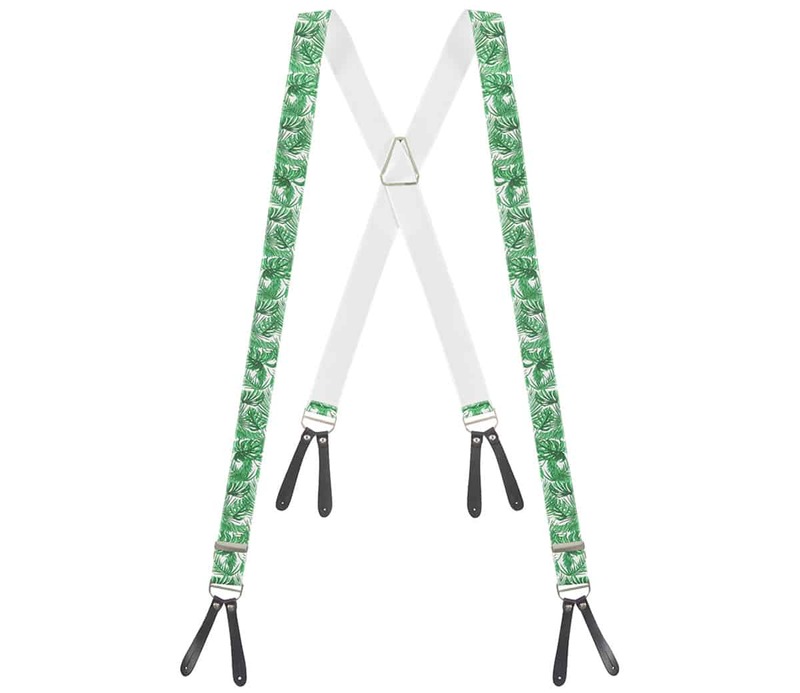 Mix tradition with a little personality when you don a pair of braces from Buckle 1922’s latest range. Featuring an array of quirky prints, they’re a modern take on a classic accessory. 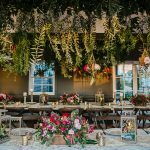 We love the toucan, flamingo and palm-print options for a tropical celebration!